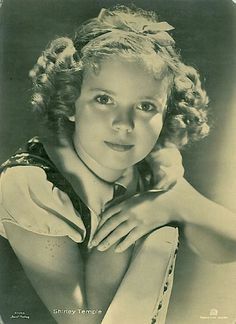 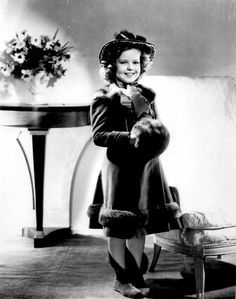 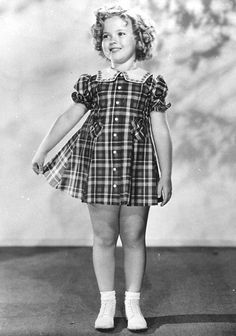 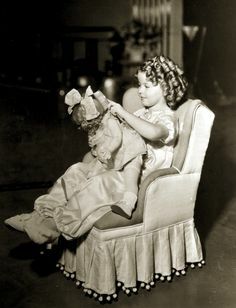 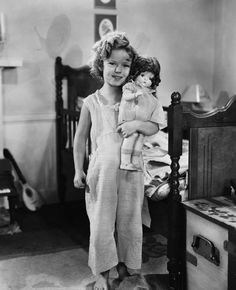 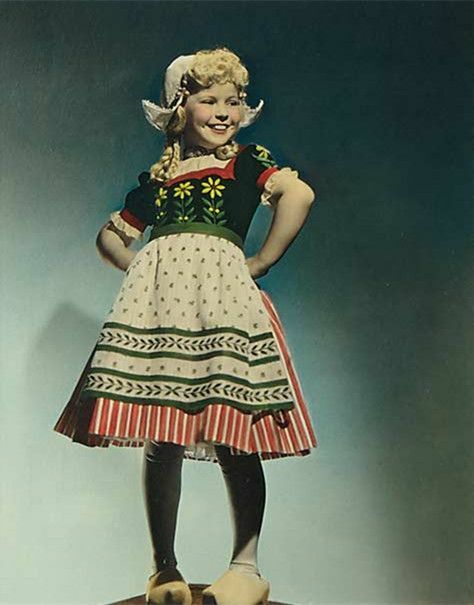 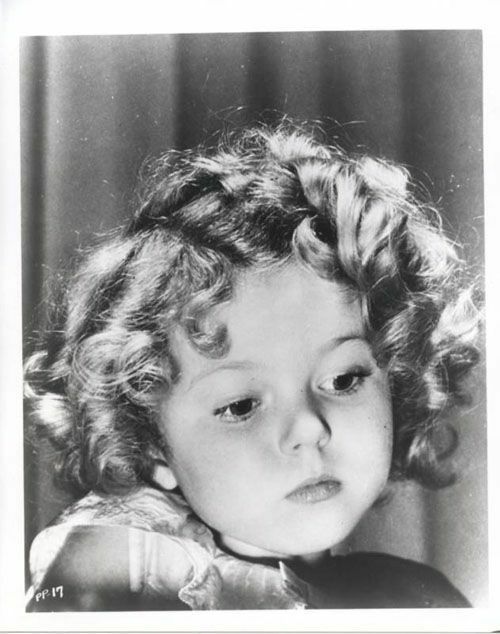 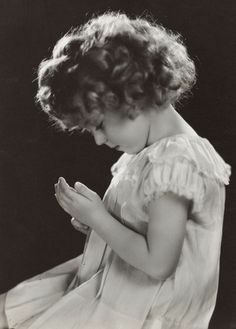 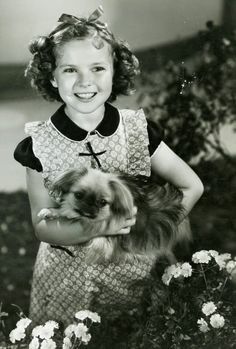 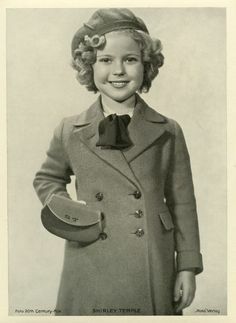 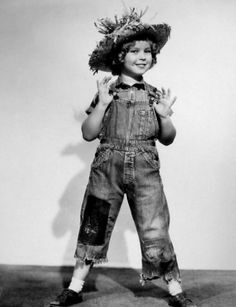 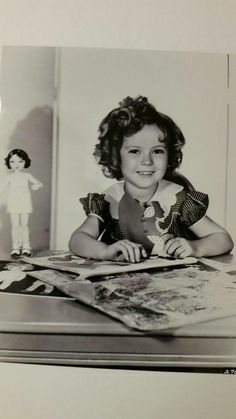 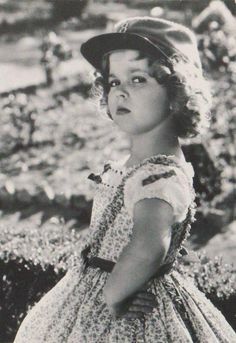 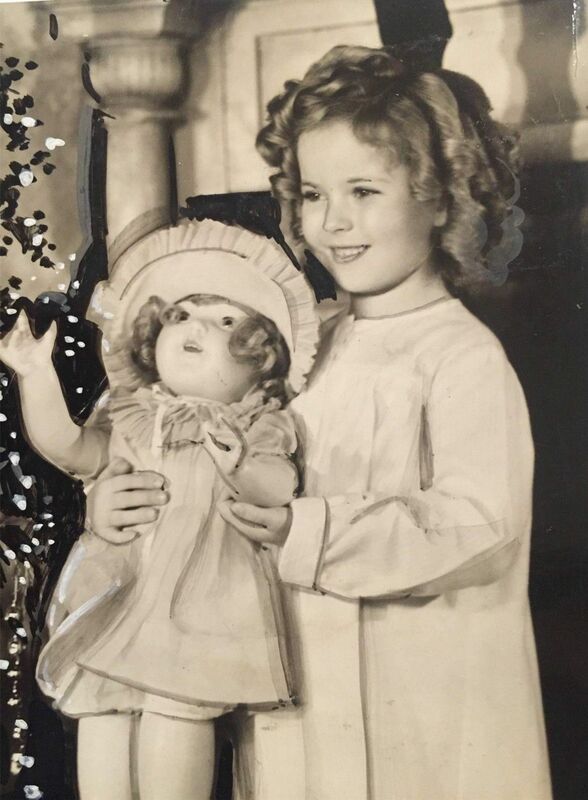 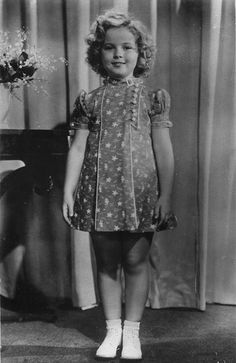 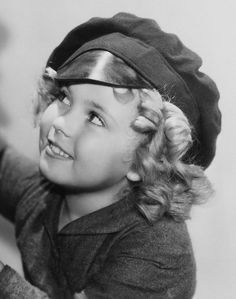 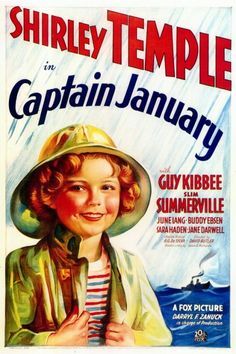 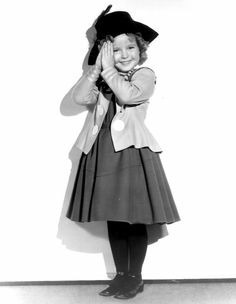 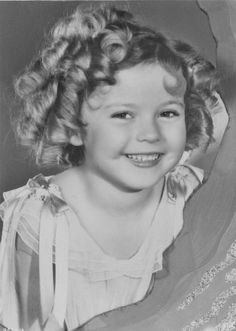 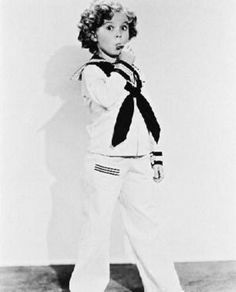 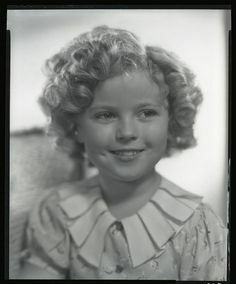 A vintage press shot of Hollywood legend Shirley Temple for the 1935 family classic, CURLY TOP! 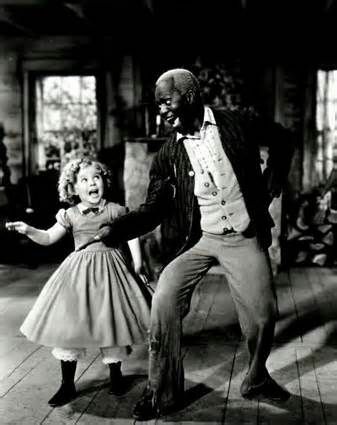 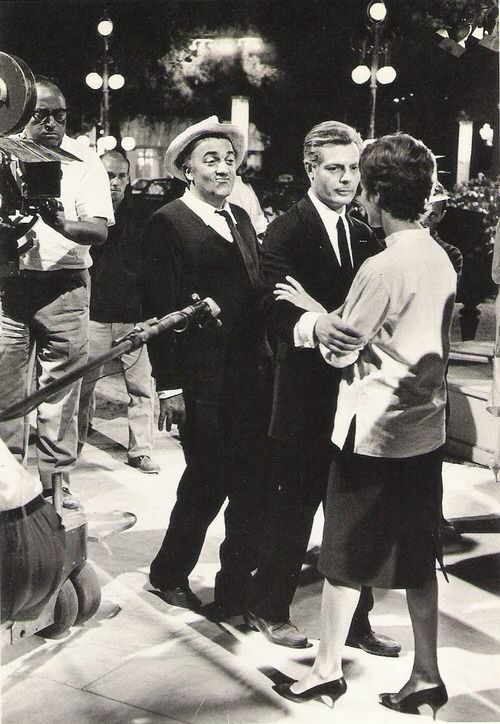 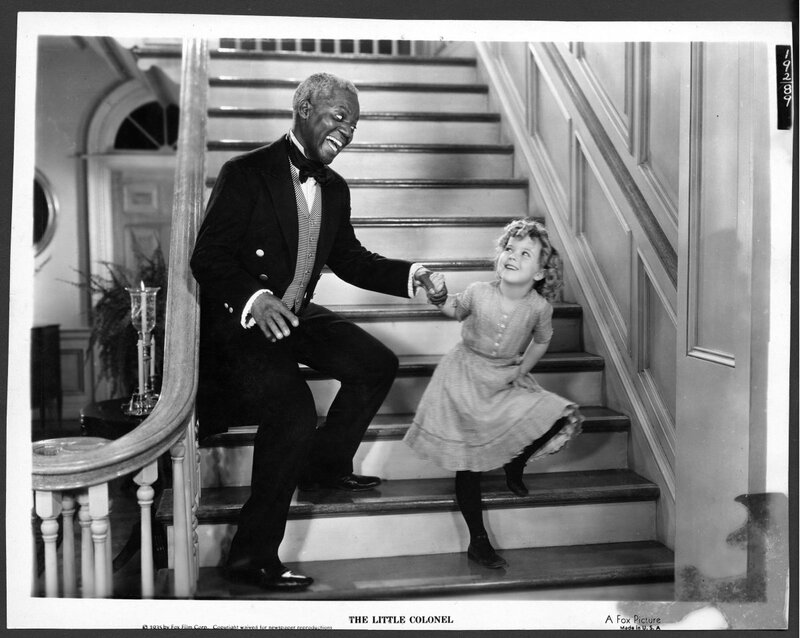 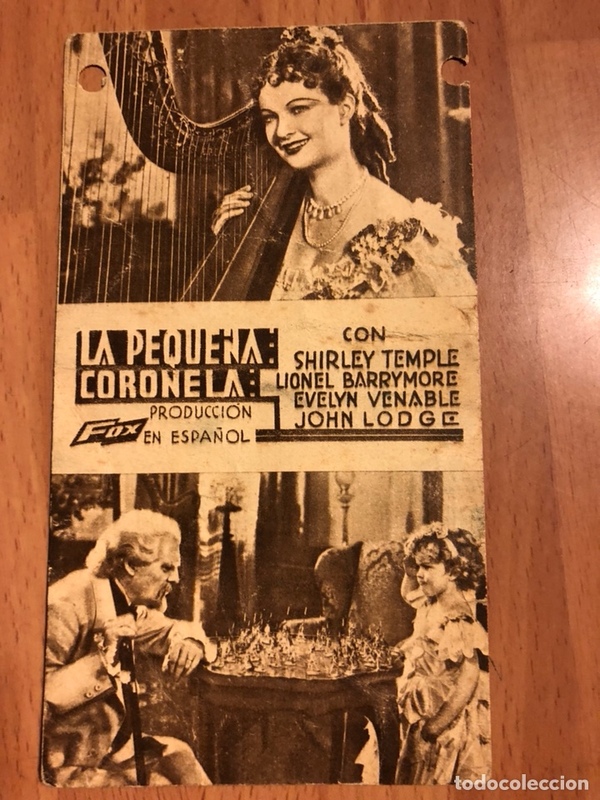 Shirley Temple dances with Mr. Bojangles! 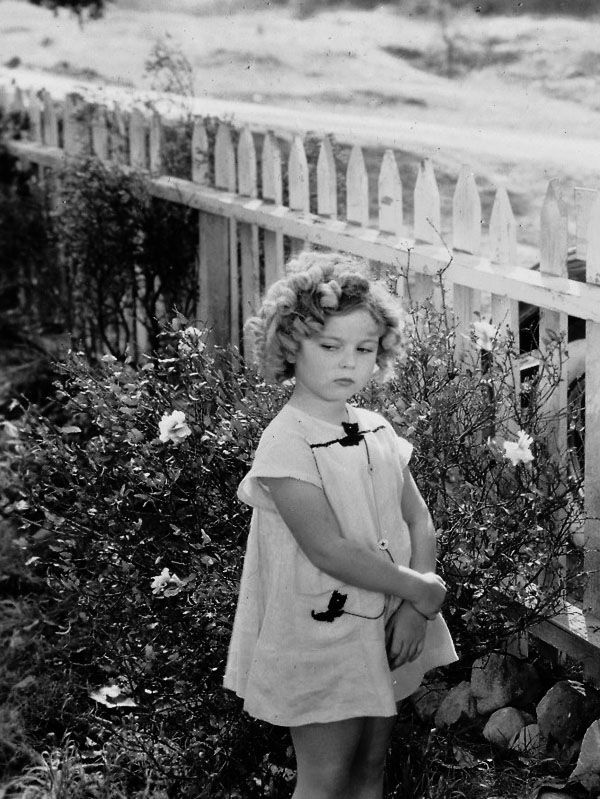 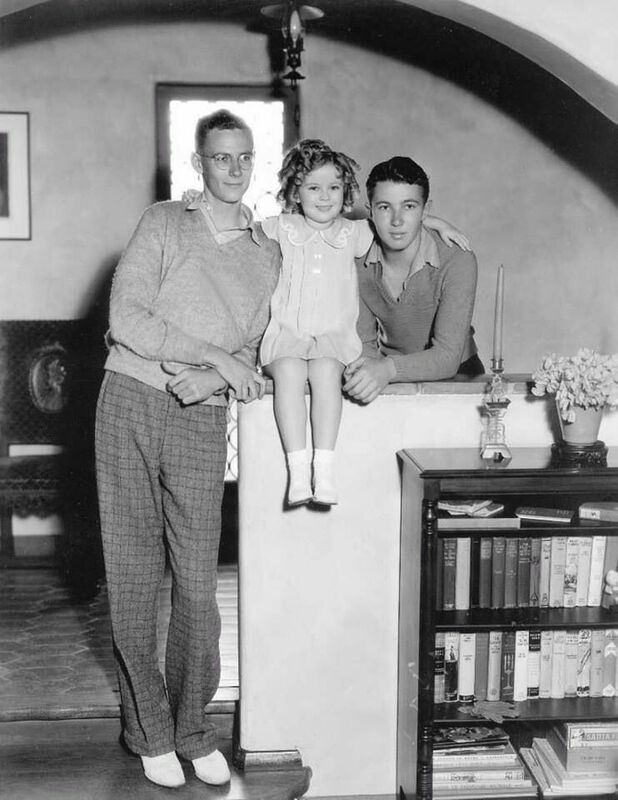 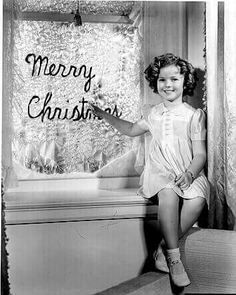 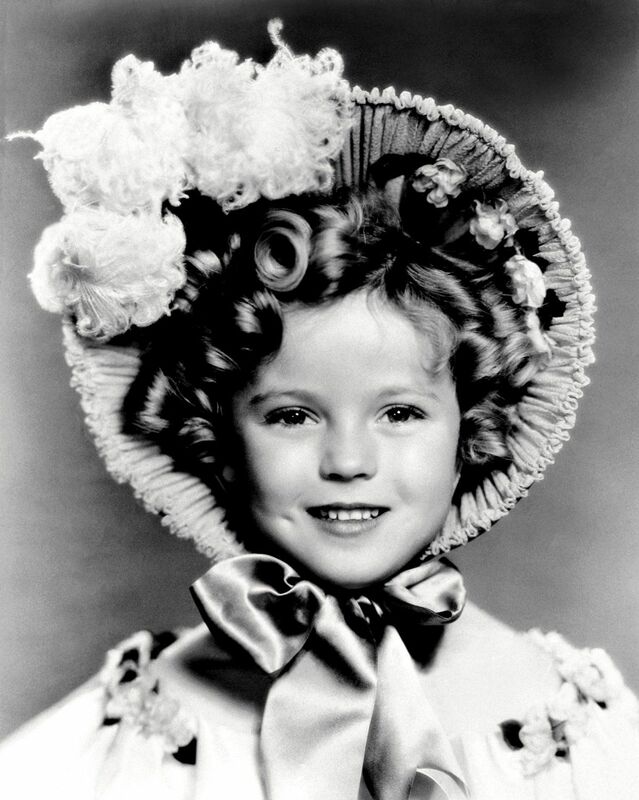 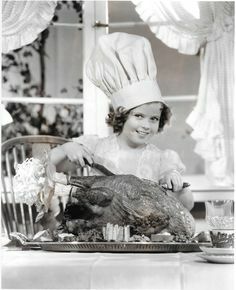 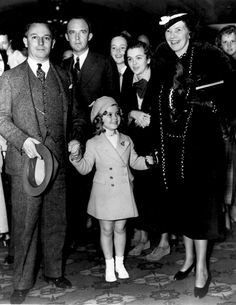 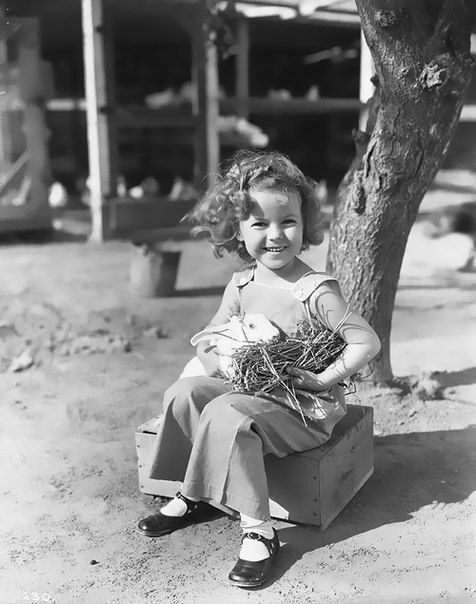 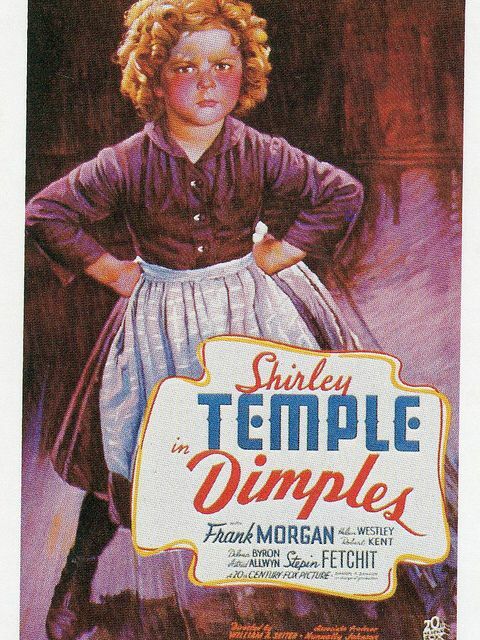 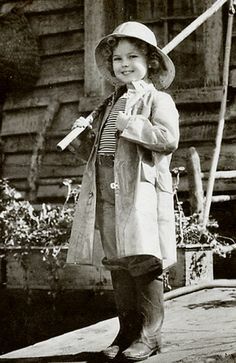 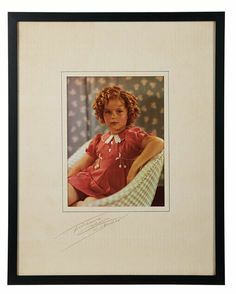 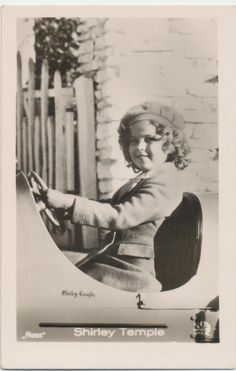 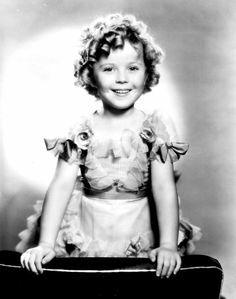 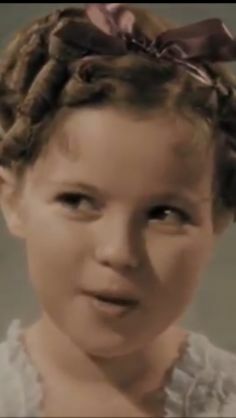 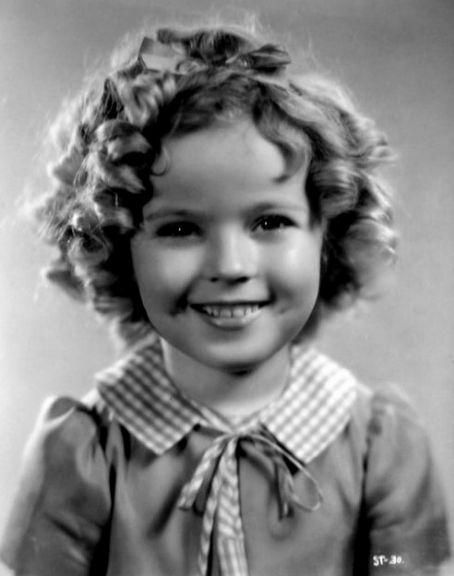 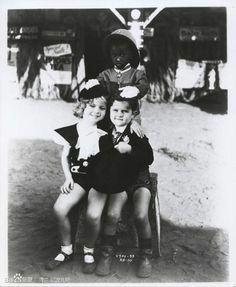 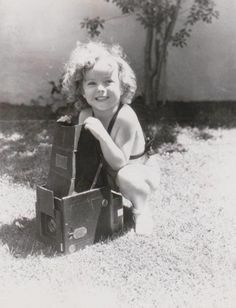 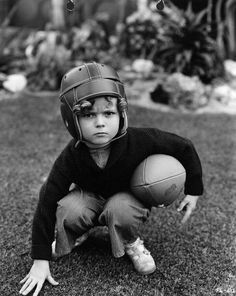 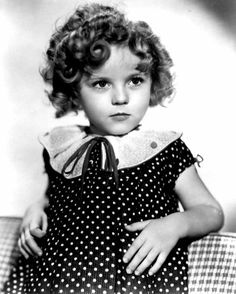 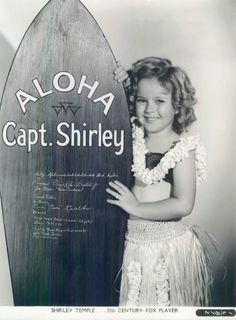 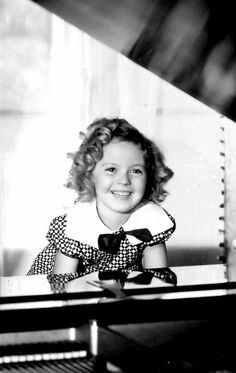 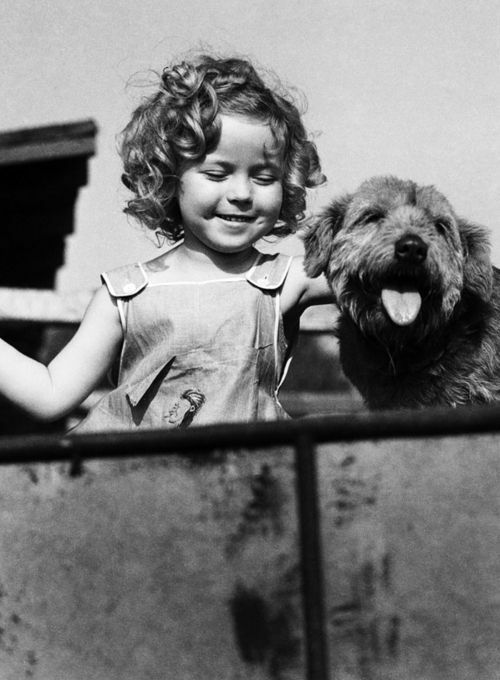 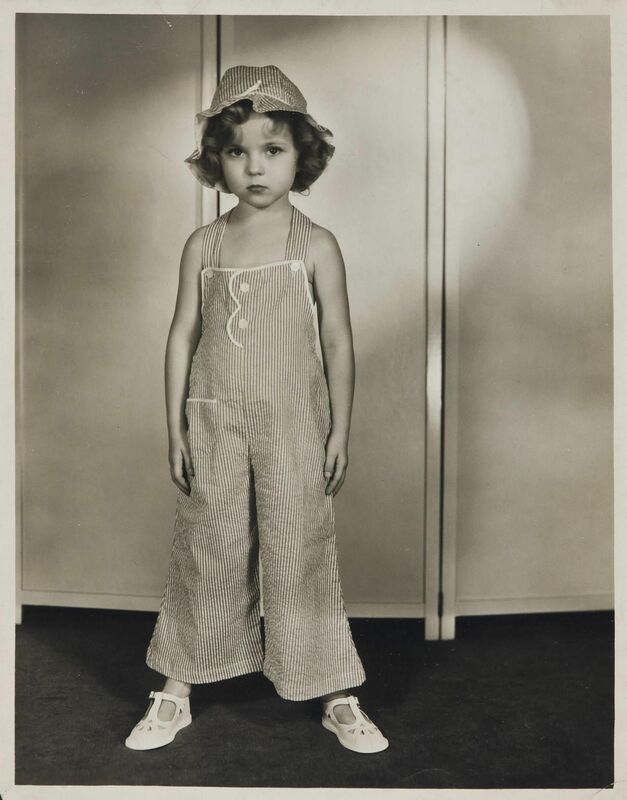 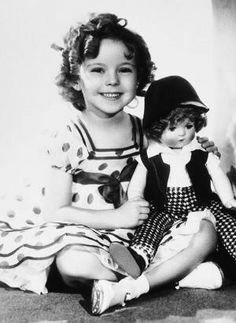 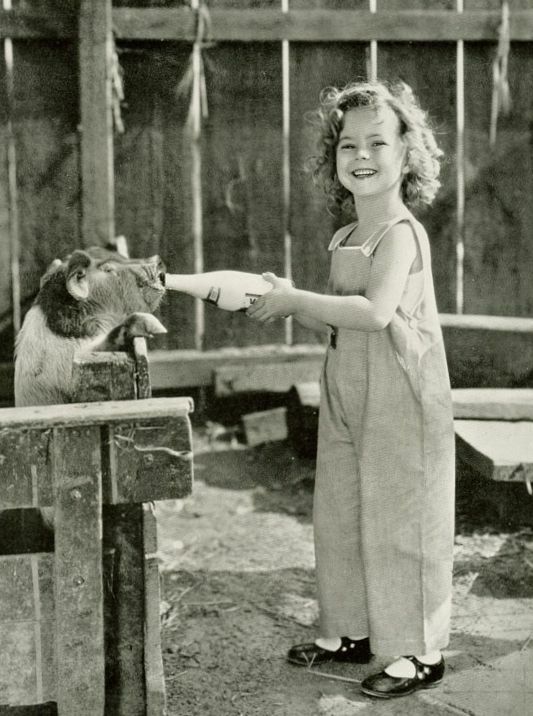 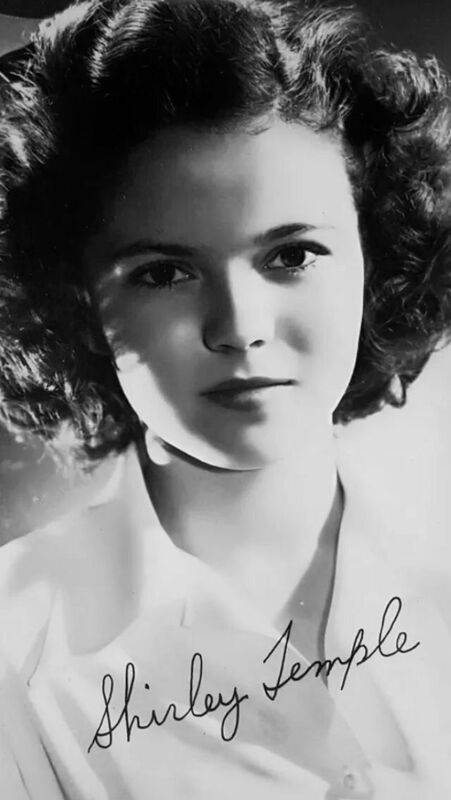 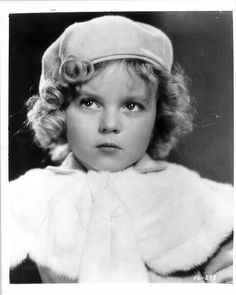 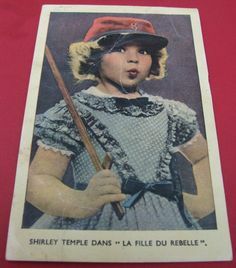 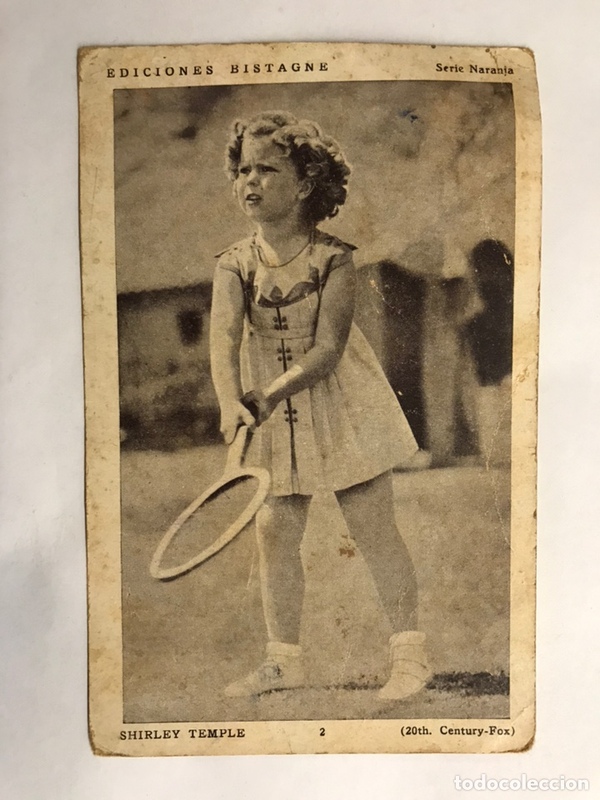 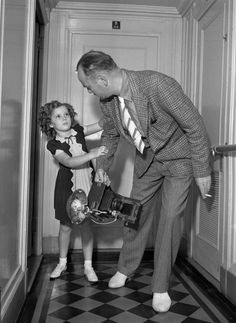 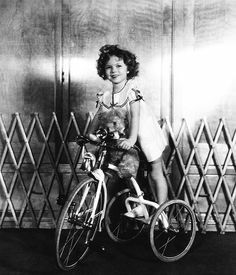 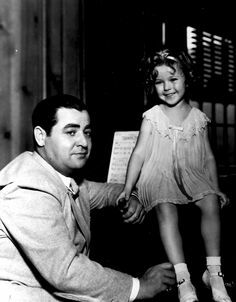 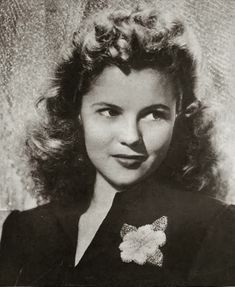 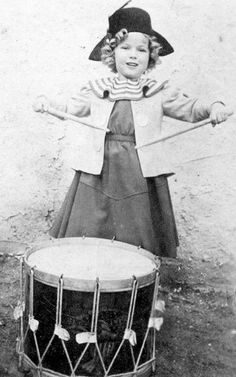 At the age of four Shirley Temple has progressed far on the road to fame. 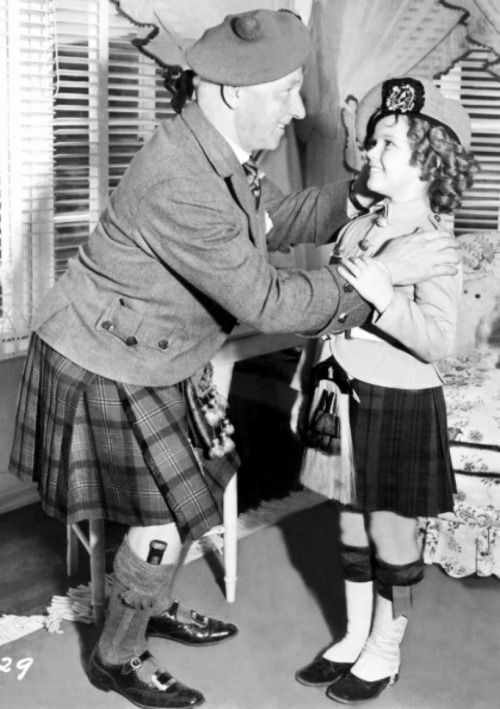 Sir Harry Lauder and Shirley Temple, 1937. 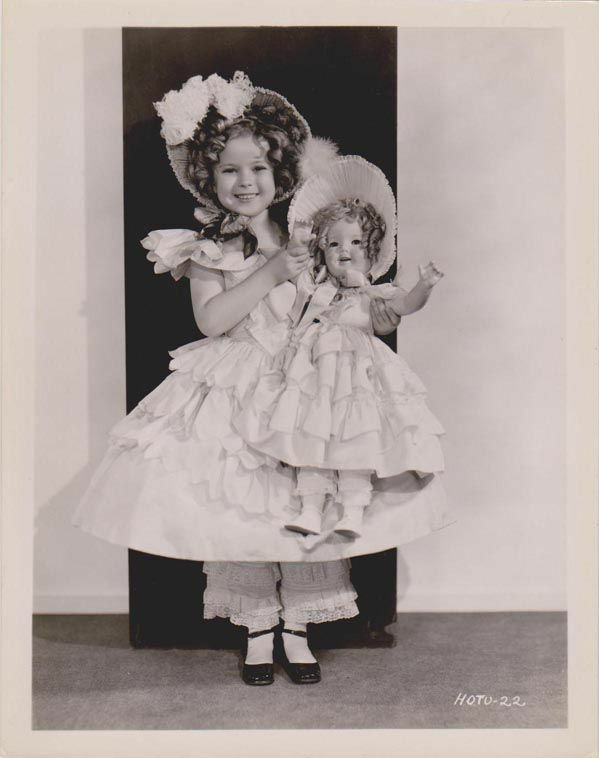 “Cinderella Frock” clothing tag sporting Shirley Temple, 1935. 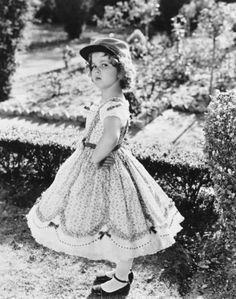 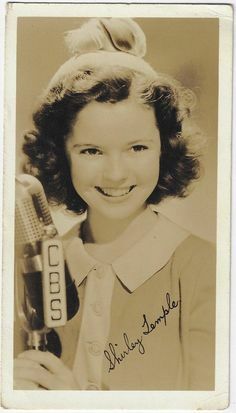 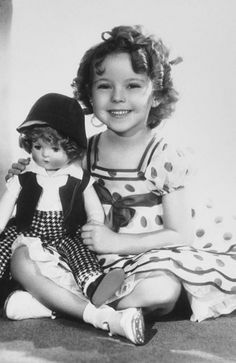 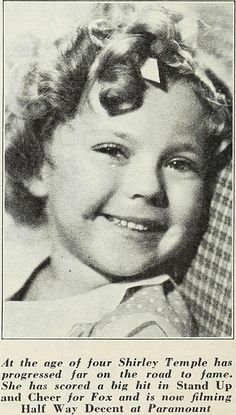 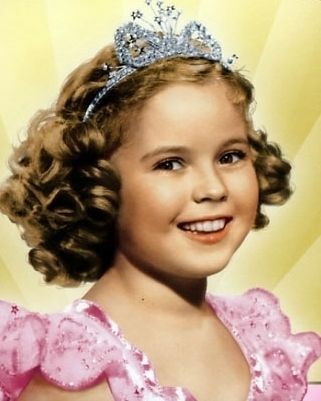 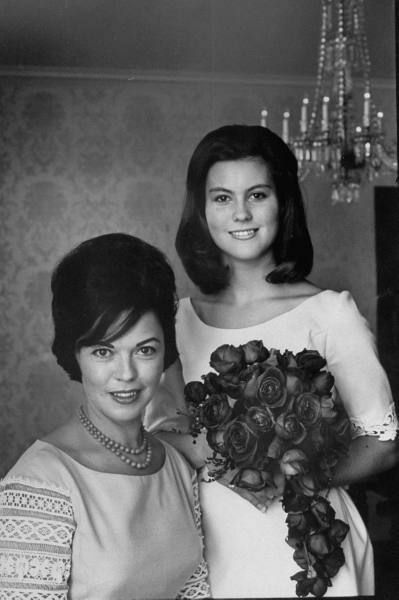 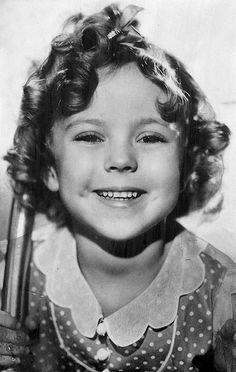 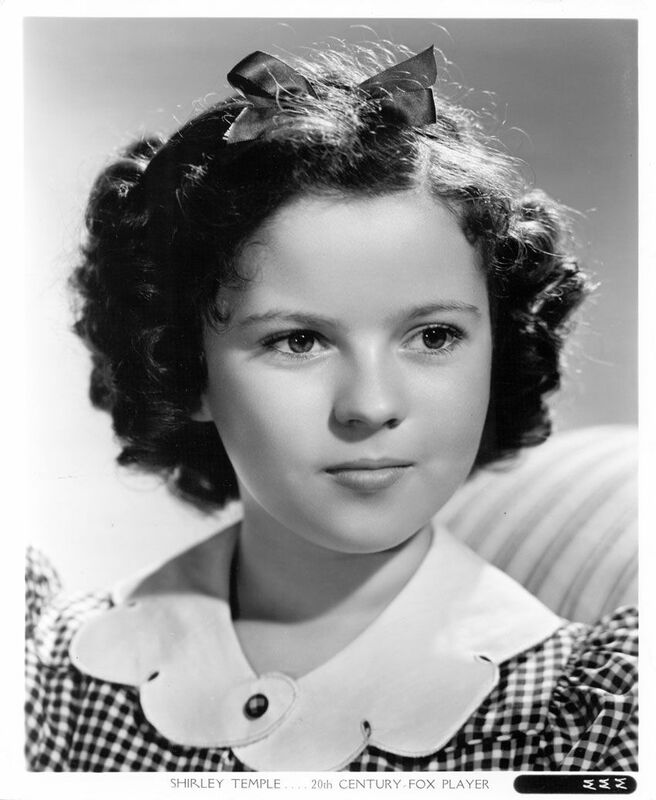 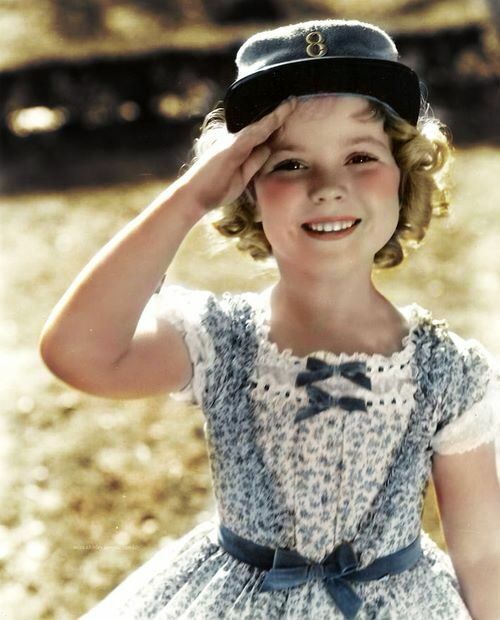 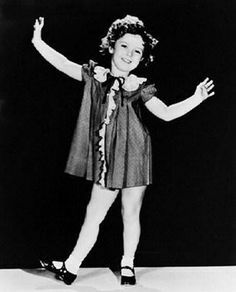 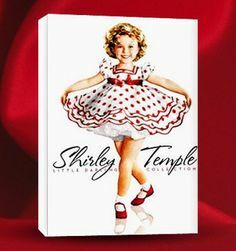 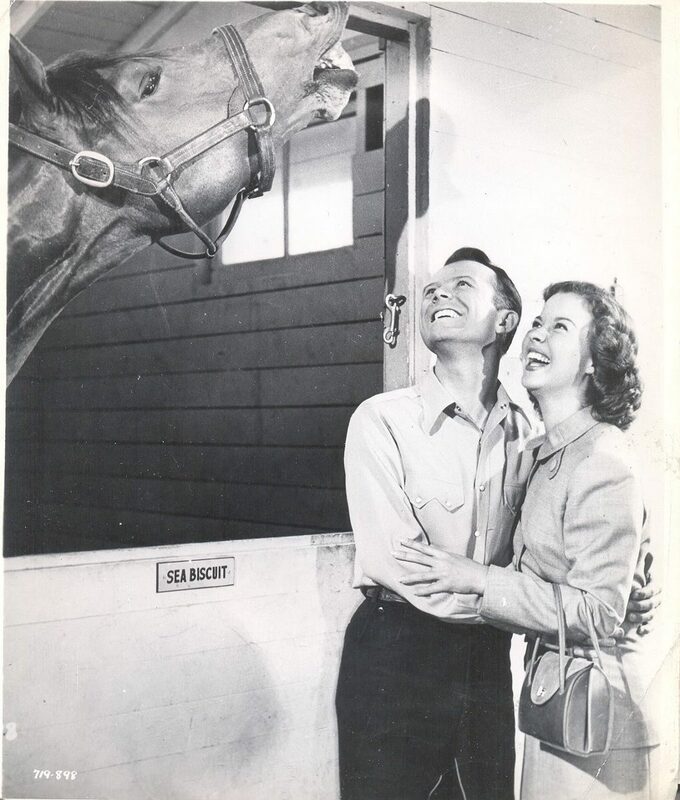 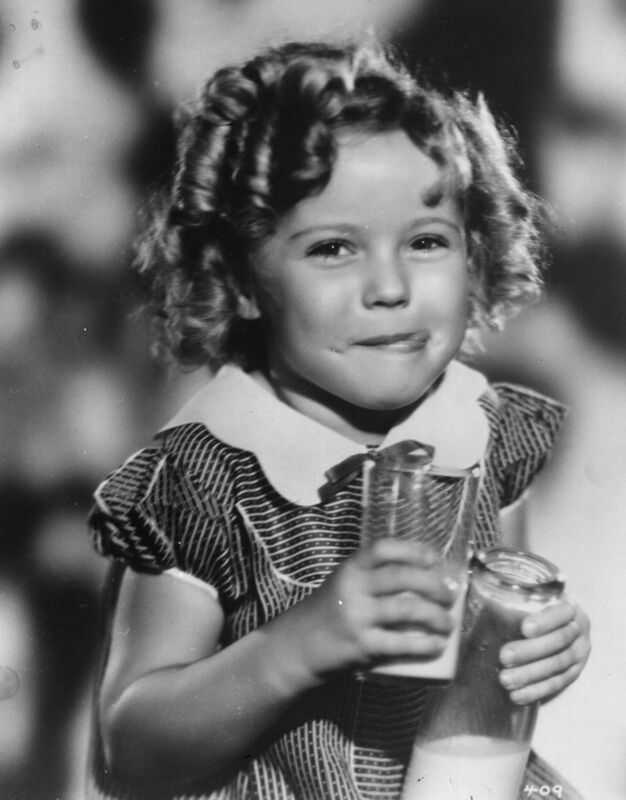 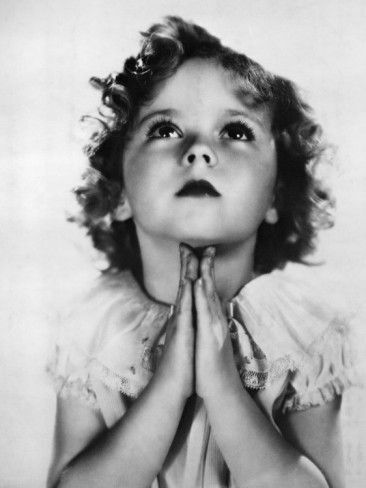 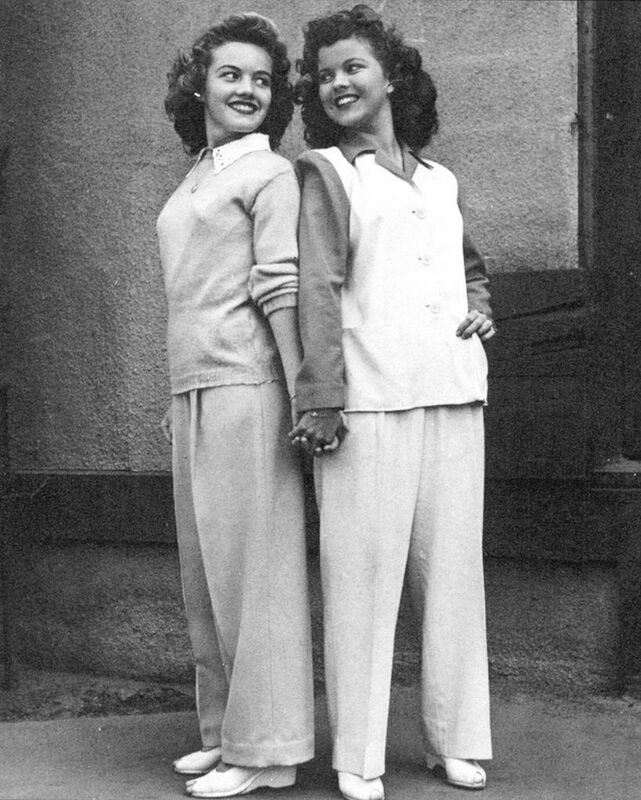 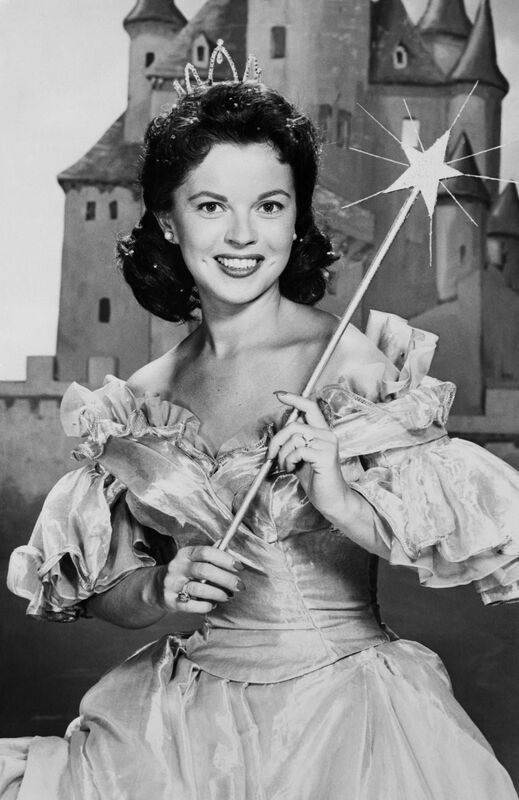 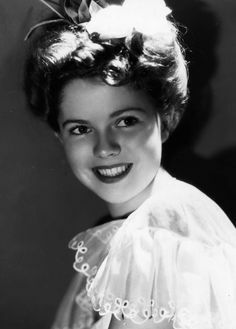 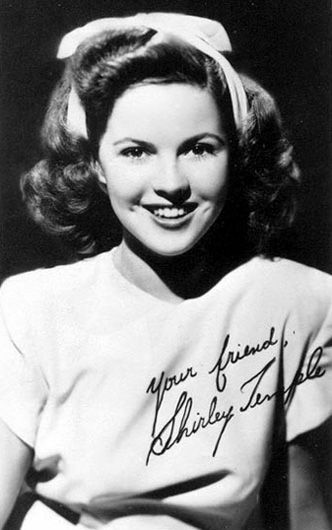 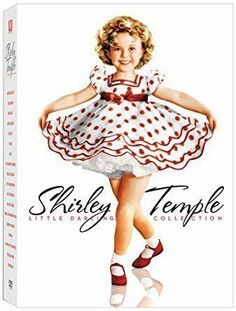 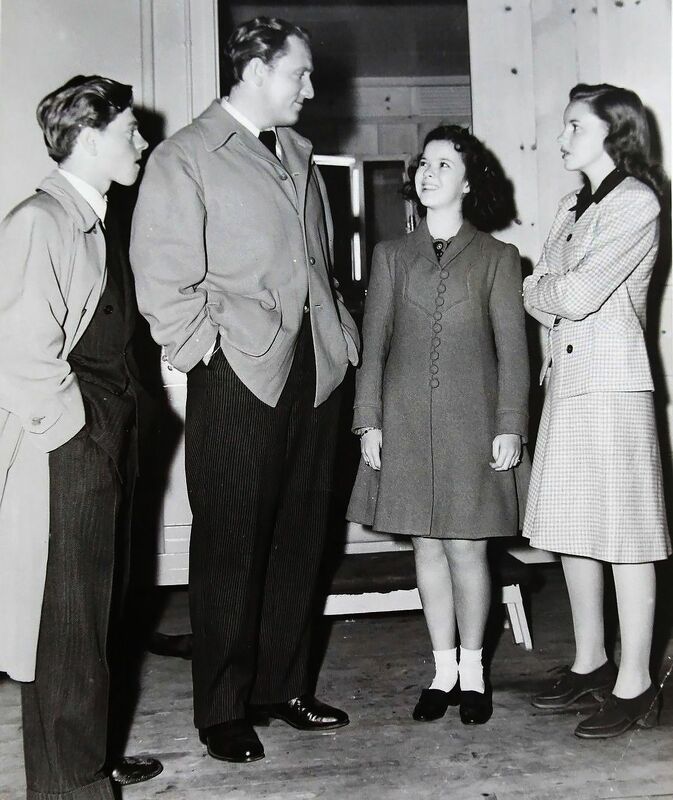 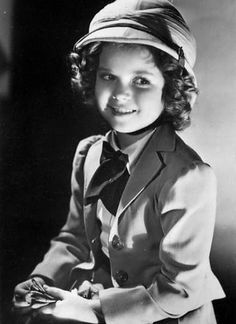 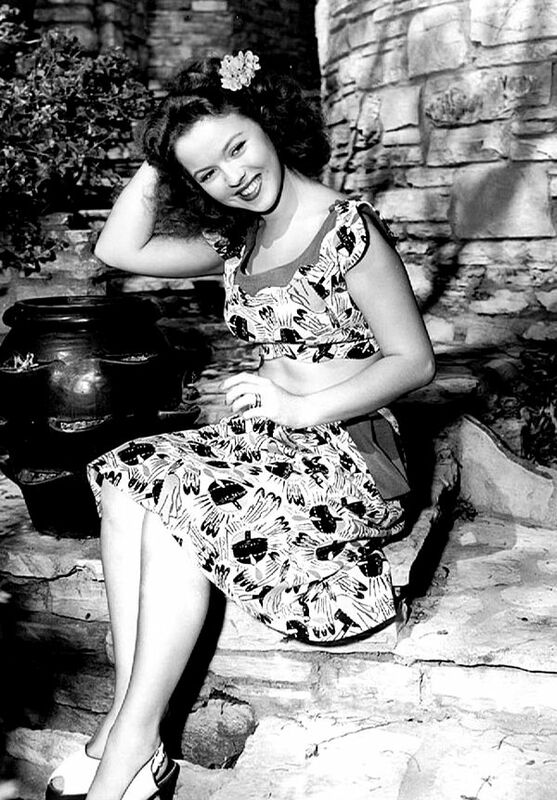 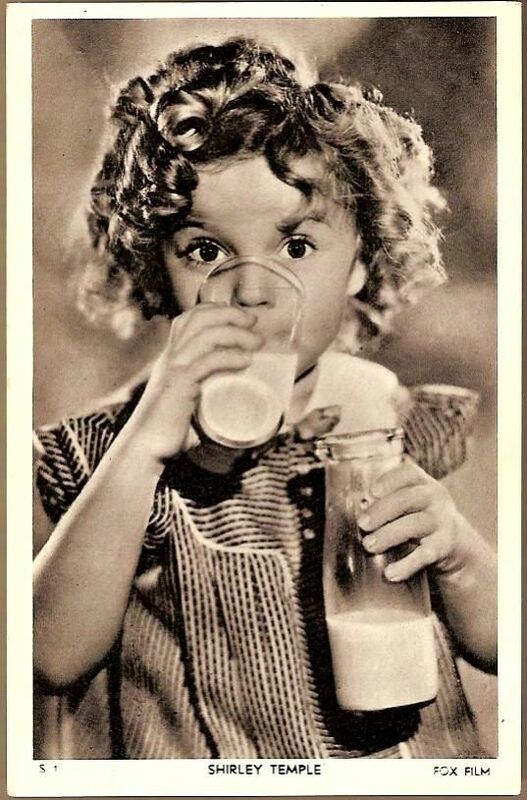 Shirley Temple... Sweet, gifted beyond belief, a wonderful person we will forever miss! 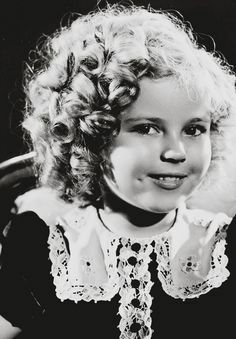 Truly a doll face! 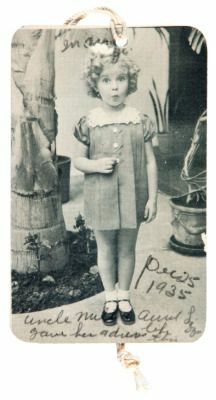 From 'STAGE & SCREEN' in The Sydney Morning Herald Women's Supplement, Aug.